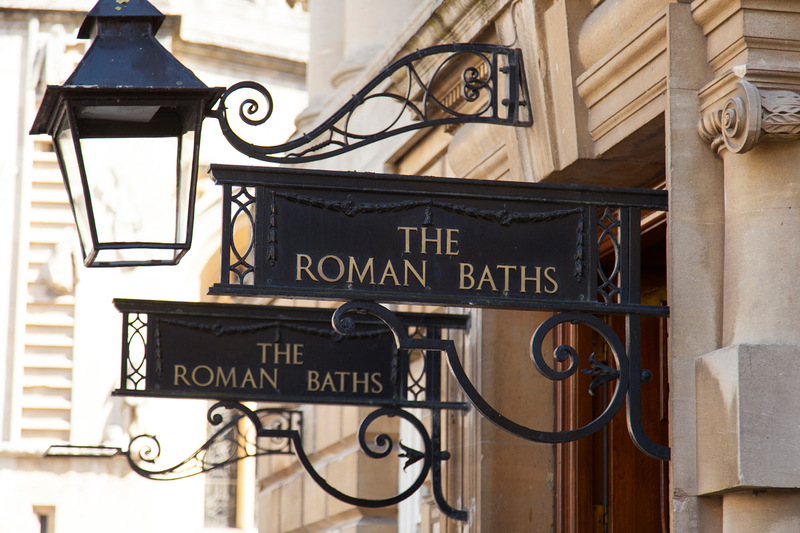 The Roman Baths is one of the finest historic sites in Northern Europe and one of the most popular tourist attractions in the UK. 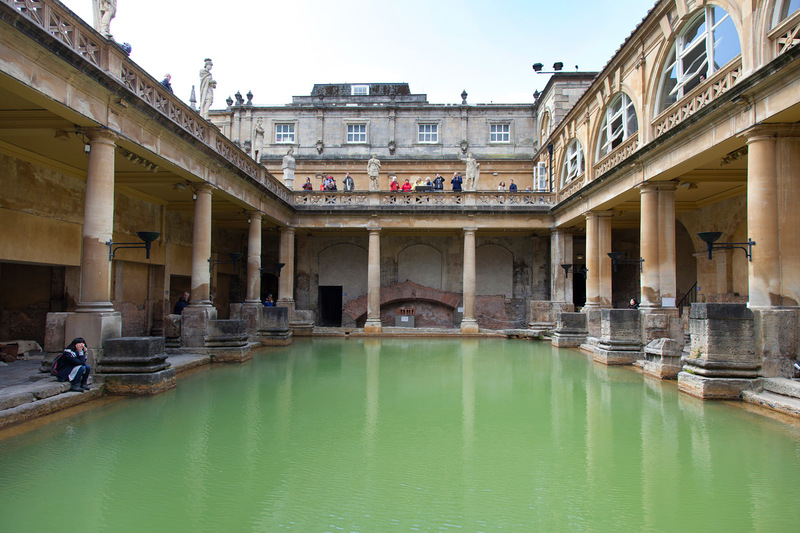 Located at the heart of the City of Bath World Heritage Site, it consists of the preserved remains of one of the greatest religious spas of the ancient world. 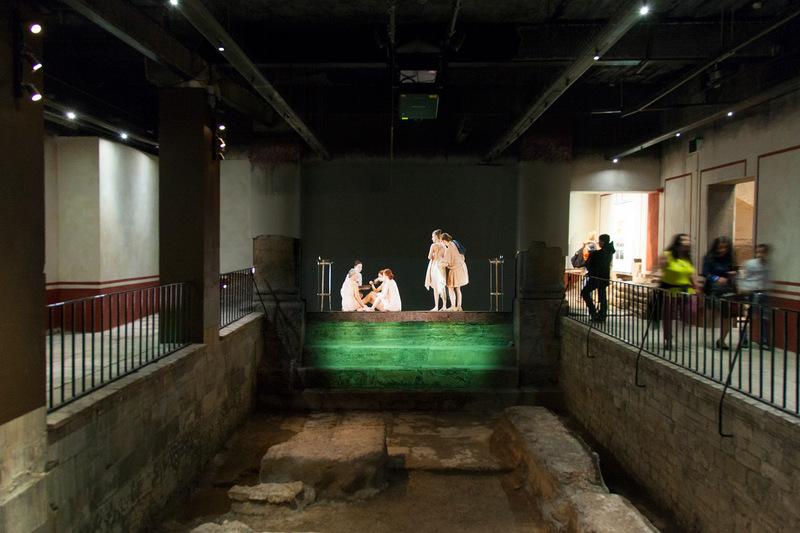 The East Baths project comprises of four main spaces; Tepidarium (Warm Room), Apodyterium (Changing Room), Natatio (Swimming Pool) and Caldarium (Hot Room). The screen and projection display systems were supplied, installed and commissioned using both Brightsign and Watchout media playback sources. The control system was primarily designed to offer fully automated startup and shutdown of the system based on predetermined dates and times, programmable via the scheduler functions of the AV control panel situated in the Tepidarium AV rack. 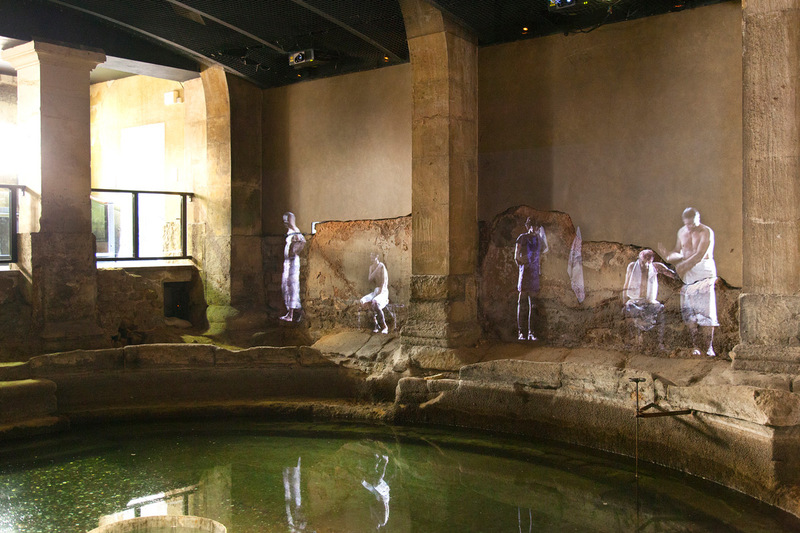 A gauze reveal was implemented within the Tepidarium and Apodyterium where projections displayed video narratives on to a highly transparent Holo Gauze. Under the correct lighting conditions, the gauze becomes invisible enabling visitors to see this historic space in its entirety. When projected upon, there is the illusion of these 3-dimensional objects floating in mid-air, allowing the footage to merge and complement the surroundings perfectly.